I hate giving warnings like this because I think parents have enough stressful dung being flung at them but here I’m just looking out for your baby’s safety and your own future sleep! 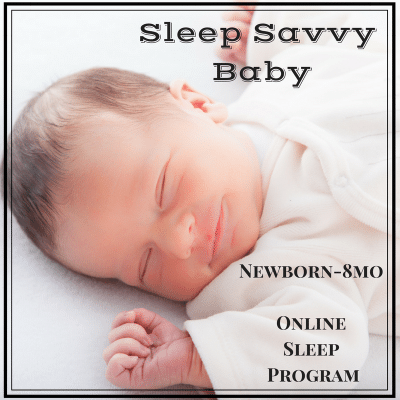 We look to anything to make life easier and to make our baby sleep and advice usually comes in the form of the two most popular baby products; the swing and the rocking bassinet. Before babies develop the strength to hold up their heads on demand at around 3-4 months, they tend to slump in a seated position, the head falls down to the chest. When babies are older than this, the head still slumps down when they are sleeping. With baby’s chin resting against her chest, the airway can constrict and she can suffocate. This is called Positional Asphyxia. A 2015 study published in the Journal of Pediatrics reviewed all the infant deaths that took place in car seats and other sitting devices that had been reported to the Consumer Product Safety Commission. 48 percent of car seat deaths and 75 percent of swing deaths, were due to positional asphyxia. In a 2009 study, researchers analyzed the blood oxygen levels of newborns when they were placed in cribs versus car seats and found that nearly one-quarter of the time that the babies were in car seats, their oxygen saturation levels (the ratio of oxygen-saturated hemoglobin to total hemoglobin in their blood) dropped below 95 percent, the cutoff for what is considered normal. Note that the bucket carseat position is the same at that of the swing and rocking bassinet. The AAP now recommends that swings and anything in an upright position not be used for routine sleep- and that they are always used under direct supervision with a parent in the room. 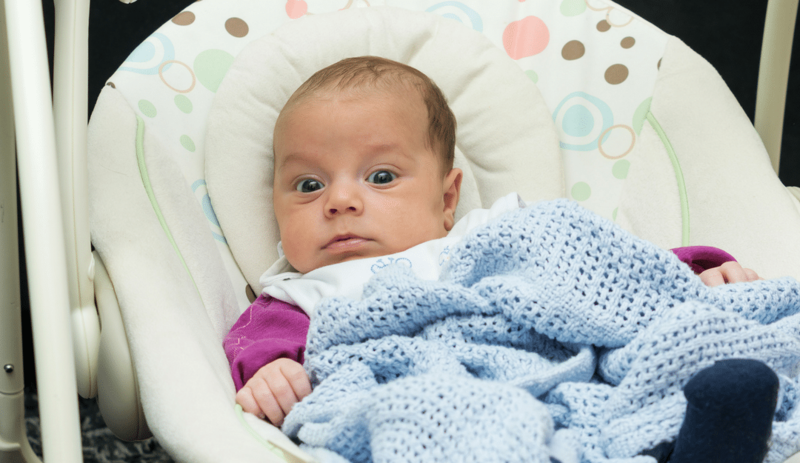 We have to put baby in a carseat sometimes, but we can lower the risk by not bringing the carseat inside with baby still sleeping in it or by not having a swing at home. Most torticollis (basically a crick in the neck/ one side favored) is congenital, meaning it happened before or at the time of birth. But swings, carseats and rocking beds can exacerbate the problem (or create acquired torticollis) by not putting baby in a position to be able to use all of her muscles, not allowing her to move freely and by coddling the muscles that are not being used as much. Manufacturers of swings are imperfect. There are regular recalls due to injury including massive recalls in 2016, 2017 and 2018. Plus, parents are imperfect and … we are tired. We may forget to use the swing properly every time. I had a swing 8 years ago someone had given to us and I remember accidentally failing to buckle my kid in and coming back 5min later to see she had slid to the bottom of it basically into a little ball. I have so many families come to me for sleep help when baby is so addicted to the swing that the doctor is yelling at them to get out of it (but that is the only place baby sleeps!) I’ve seen older babies hold onto the sides and lean forward, pushing the whole thing off balance. A flat surface where baby will be safe if you have to run to the bathroom is a better bet. Tummy time early on develops all of the muscles of the body faster and therefore can prevent asphyxiation during sleep. Baby can move out of the way of an object. The American Physical Therapy Association made a statement warning against the lack of tummy time and detailing how babies in carseats and swings too much of the time can cause neck and skull shape issues as well as preventing the normal muscular development they would be getting if they had enough time on tummy and back on flat surfaces. Let’s face it, when we are so tired and when we have the easiest thing around, we’re probably going to use it too frequently. And even if you love the famous Janet Lansbury’s parenting philosophies in so many other areas, please ignore their recommendation against tummy time- it has zero scientific basis. 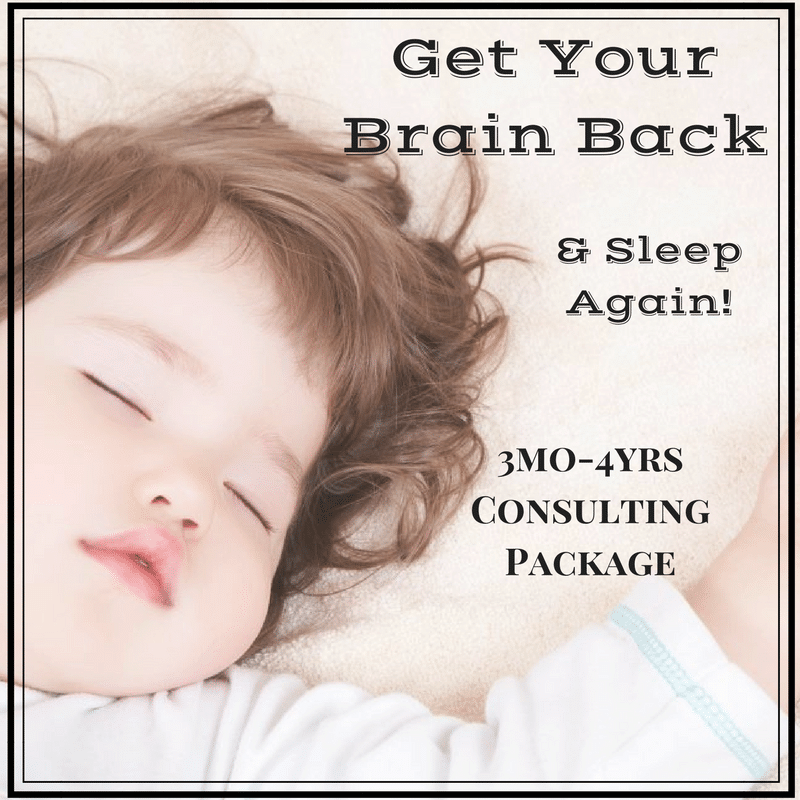 By 4 months your child will likely have outgrown the the weight limit for the swing or rocking bed but now has developed a strong sleep association for rocking in that exact position. And a baby who is so used to being held in one apparatus has not had any experience with learning to move himself into his best position for sleep- this leads to a lot of crying when we move a 5 month old suddenly onto a mattress. This means most parents exhaust themselves trying to re-create this position with their own body in order to get calm. And then baby gets bigger and you still have to figure out how to help baby fall asleep on the mattress- but by this time the aversion to laying flat is deeply ingrained. Almost half of my clientele have a history of rocking as a strong sleep association when they come to me for help. 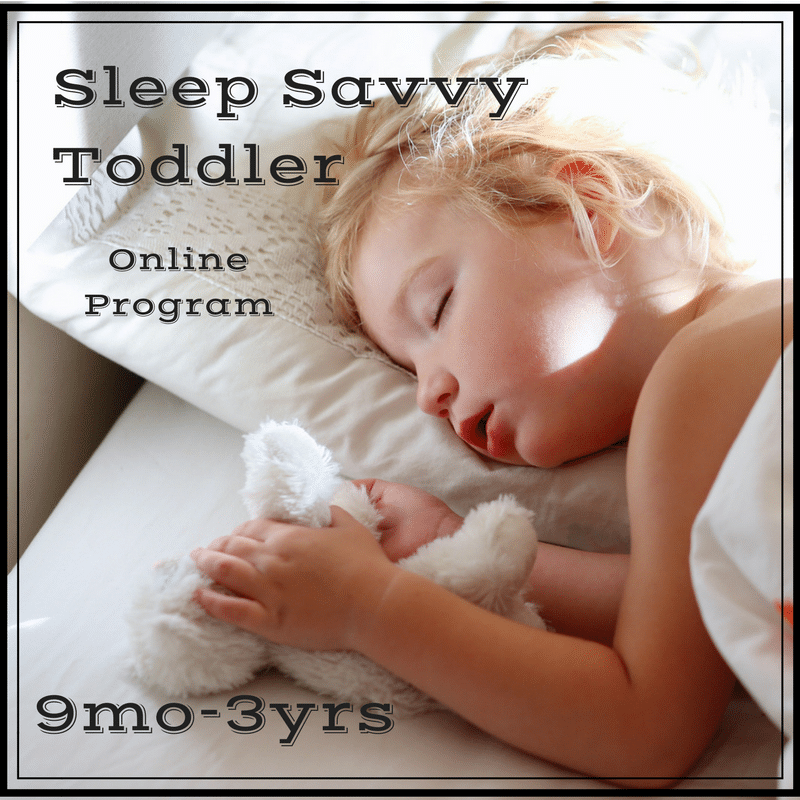 A baby who does not have a ton of colicky distress does not need any apparatus for sleep. 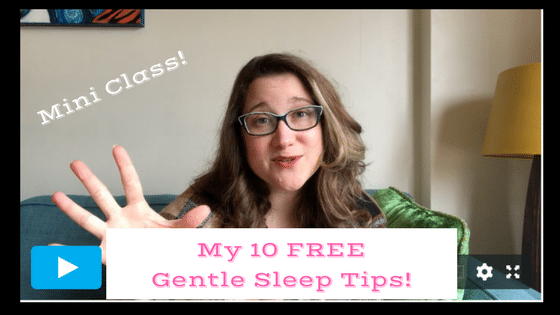 Do yourself a favor and get baby used to sleeping on a flat mattress from the get go. The earlier you do this, the easier it will be for baby to enjoy sleeping like this with little or no crying. If it’s a cranky day, practice safer baby wearing and while you’re at it, make sure you practice safer bedsharing if you do it at all.